Talk Like An Opera Geek: Breaking Down Baritones : Deceptive Cadence Hear what happens when the natural male speaking voice turns to song in this baritone bonanza. Don't let a bounty of baritones leave you bewildered. 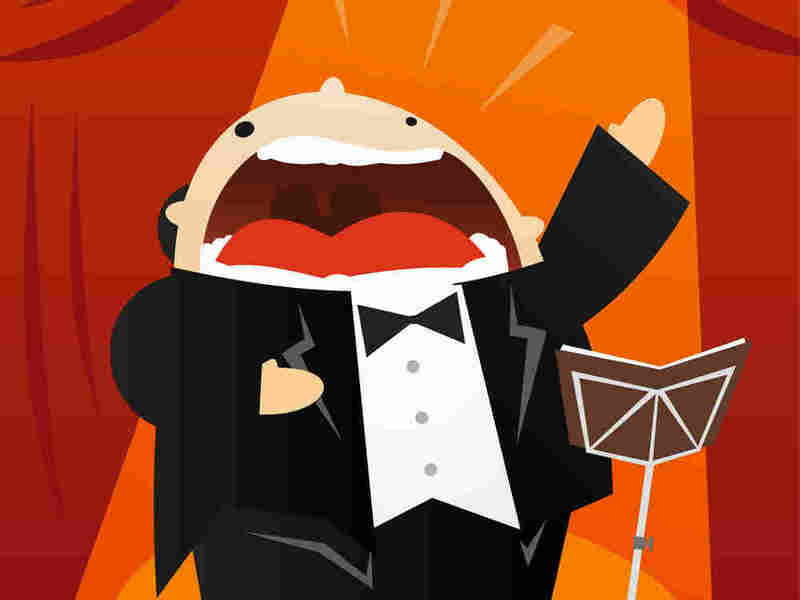 Over the past few weeks in this series of posts, we've been descending down the vocal ranges from soprano to mezzo-soprano to tenor and now, the baritone — which lies below the tenor but above the bass. Baritones sing from roughly the second A below middle C to the G above middle C.
Pity the poor baritones. 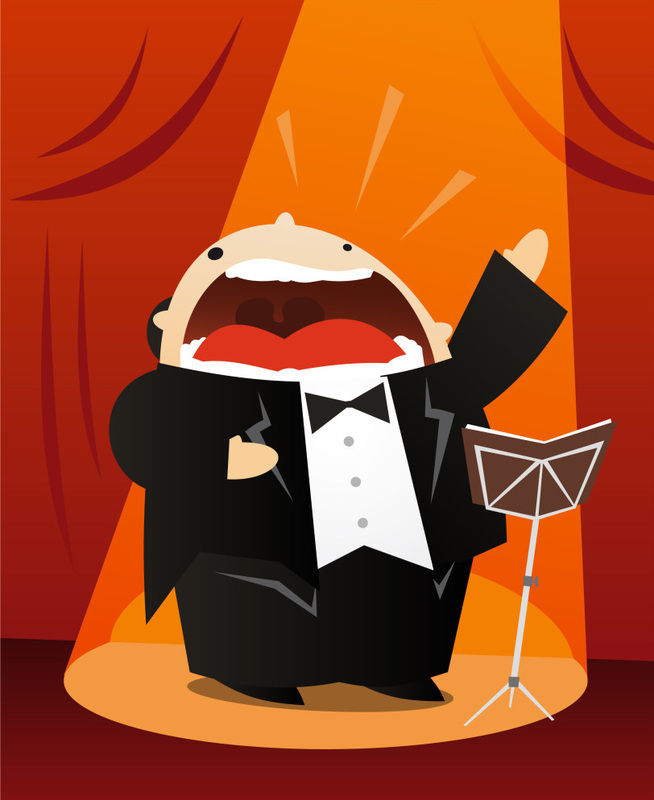 In opera at least, the word (from the Greek barytonos, meaning deep-sounding) was not even used until the 19th century. All the low-lying roles — be they in the baritone or bass range — seemed to be pigeonholed together. Another complaint is that baritones rarely get to play the hero — that's left up to the tenor — which means they almost never get the girl at the end. Instead, they're typecast as villains (Scarpia in Puccini's Tosca), buffoons (Papageno in Mozart's Magic Flute) fathers (the title character of Verdi's Rigoletto) or afflicted authority figures (Wotan in Wagner's Ring cycle). But that doesn't mean these roles weren't plum, and that few others were available. Mozart, Rossini and Donizetti wrote meaty roles for baritones. Yet Verdi expanded the dramatic scope of the baritone role. With complex title roles in Macbeth, Simon Boccanegra, Rigoletto and Falstaff, among other characters, Verdi breathed new life into the vocal range, demanding better acting and pushing voices higher and louder to match the enlarging orchestras. And the 20th century produced more meaty characters for baritones to inhabit, such as the lead roles of Gershwin's Porgy and Bess, Bernstein's Mass and John Adams' Nixon in China. Baritones may be the toughest singers to classify. There seem to be so many great ones from every era. Is it because the typical male speaking voice, turned to song, produces a baritone? In any case, baritones routinely cross over a broad range of boundaries with labels like lyric, character, cantabile, Verdi, dramatic and the several subdivisions of the bass-baritone. The French seem to have a lock on this type of baritone, sometimes called a baryton Martin, named after Jean-Blaise Martin, who exemplified this lighter, flexible style in the early decades of the 19th century. With his honeyed tone and keen interpretations, Gerard Souzay is better remembered for his performances of French and German art songs than he is as an opera singer, although he reportedly sang wonderfully in Debussy's Pelleas et Melisande. He was once accused of have a voice too beautiful. Perhaps you can hear why in this sublime recording of Faure's "Clair de lune," made in 1946. Other light baritones include Pierre Bernac and Wolfgang Holzmair. Lyric baritones, like their light counterparts above, generally have more agile, sweeter-sounding voices than their dramatic brethren below. Some of these singers can cross over into slightly heavier roles without strain. 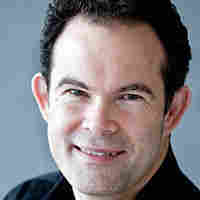 Canadian baritone Gerald Finley is turning out to be one of today's most compelling and versatile baritones. He is light and fresh in Mozart, but adopts a darker more dramatic tone in modern operas like John Adams' Dr. Atomic. Other fine lyric baritones include Giuseppe De Luca, Dietrich Fischer-Dieskau, Simon Keenlyside, Thomas Hampson and Mattias Goerne. I know it's practically heresy to feature a non-Italian singer as the Verdi baritone exemplar, but after a mere 30 seconds of the great Russian Pavel Lisitsian, trust me, you'll forget all about the language. A Verdi baritone needs a little steel in his voice, or at least enough dramatic power to send high tenor-range notes past the orchestra. Their voices are darker-hued than their lyric colleagues. In this 1947 recording of "Di Provenza" from La Traviata, note Lisitsian's smooth line and the ease of his extension up into high notes. Extraordinarily moving. Other insightful Verdi baritones include the Americans Lawrence Tibbett, Leonard Warren, Robert Merrill and Sherrill Milnes; the Italians Tito Gobbi and Piero Cappuccilli; and the Russian Dmitri Hvorostovsky. 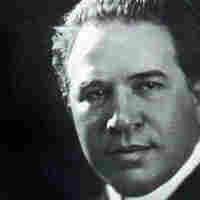 Dramatic baritones, like the incomparable Titta Ruffo, generally have darker, larger voices capable of supporting lower notes (the G below low C) than their lyric peers. Few singers were as lauded in their time as Ruffo. With a voice that roared like a lion, Ruffo, whose heyday was in the first two decades of the 20th century, was considered the only singer who could rival tenor Enrico Caruso. The great opera critic John Steane nailed it when he said Ruffo's singing had an "animal vitality," and you can hear it in this 1920 recording of "Nemico della patria" from Andrea Chenier. Yet Ruffo never had formal training, and his glorious voice was burned out by age 50. Other powerhouse dramatic baritones include Falk Struckmann, Sergei Leiferkus and Thomas Stewart. A bass-baritone is what it says — a voice that straddles both baritone and bass. These singers usually possess wide ranges, extending lower than the other baritones, singing some roles usually belonging to basses (Wagner's Dutchman, Mussorgsky's Boris Godunov, Gounod's Mephistopheles). 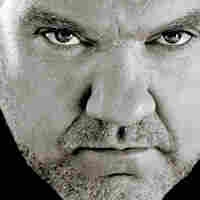 Welshman Bryn Terfel's technique is truly astonishing. He can float pianissimo notes to the rafters and shake the floorboards with his low end. At the end of this 1994 recording of "Die frist is um" from Wagner's Flying Dutchman, the producers in the control room shook their heads in awe. Other formidable bass-baritones include James Morris, Thomas Quasthoff and Hans Hotter. Below is a highly subjective rundown of several such classifications, with a few of my favorite baritones as examples.